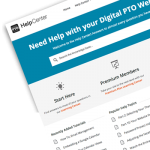 Currently powering thousands of PTO & PTA Websites. We’ve had a bit of a makeover! Comments Off on We’ve had a bit of a makeover! 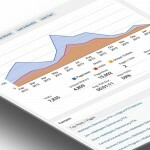 Is your website ready for the Fall? 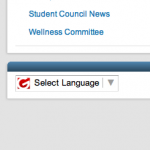 Comments Off on Is your website ready for the Fall? 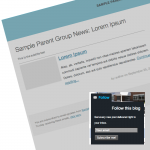 15 Pre-Built Parent Group Forms and Growing! Comments Off on 15 Pre-Built Parent Group Forms and Growing! Supported by minimal advertising, the perfect way to get your Parent Group online at no cost. Now Includes the Events Calendar! 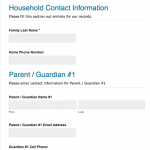 Unlock Online Family Registration Forms, Volunteer Forms, Form Creation, Premium Level Themes, and 500mb of space. 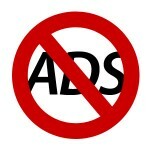 Turn off third party ads, unlock unlimited informational pages and upgrade to 50mb of storage space. Unlock the power of accepting payments with Paypal on your Forms. Premium Themes, pre-built form library, 1gig of storage, & volunteer sign up sheets. 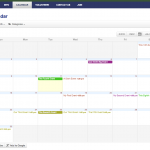 Add enhanced themes with the events calendar, 200 mb of storage space, custom domain names and more. 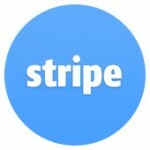 Accept Credit Cards directly on your website for the most professional presentation. Premium Themes, volunteer sign up sheets, and 1gig of storage. ‘Like’ us for a chance to WIN! 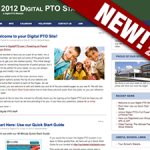 Enter for your chance to win a Free Annual Premium Plan Membership when you "like" Digital PTO!